As from 26 January 2019 it will be possible to designate the Republic of San Marino in applications for the registration of international designs. 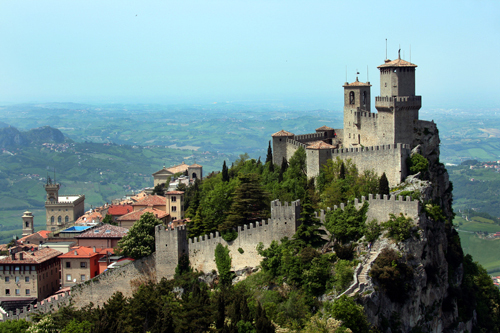 The Republic of San Marino, a city-state in the Marche region on the eastern coast of Italy, deposited its instrument of accession to the Geneva Act of the Hague Agreement Concerning the International Registration of Industrial Designs on 26 October 2018. This latest accession means there are now 70 states which can be designated in an international application for design registration: view the full list here.